Since spending time at Choice Center, Daniel Negreanu seems to have turned over a new, more positive, leaf. Now not only more happy in life, but profitable at the poker table, the Canadian pro has decided to try and inspire others to change with a recent blog post. After a night out with friends in Toronto, Daniel decided to eat some (veggie) junk food on a park bench before being joined by two women. Having already spotted the homeless man sleeping, Daniel made a point of giving him $10 in plain sight of the females before leaving and heading back to his hotel room. Wanting to explain why he carried his act of kindness in such a way, the PokerStars pro decided to pen a semi-drunk blog about it. 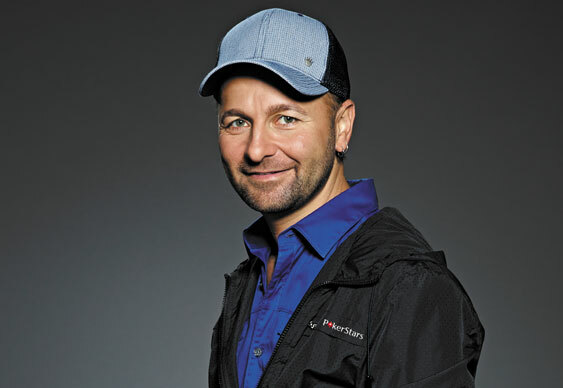 Stating that his intention was to not only help the man, but inspire the two women to do good, Negreanu seems to be advising players to not always focus solely on poker but on helping people in life. Indeed, on top of simply giving somebody something, he wants people use their good to inspire others to carry out similar act of kindness. To check out Daniel's full blog post, click here.